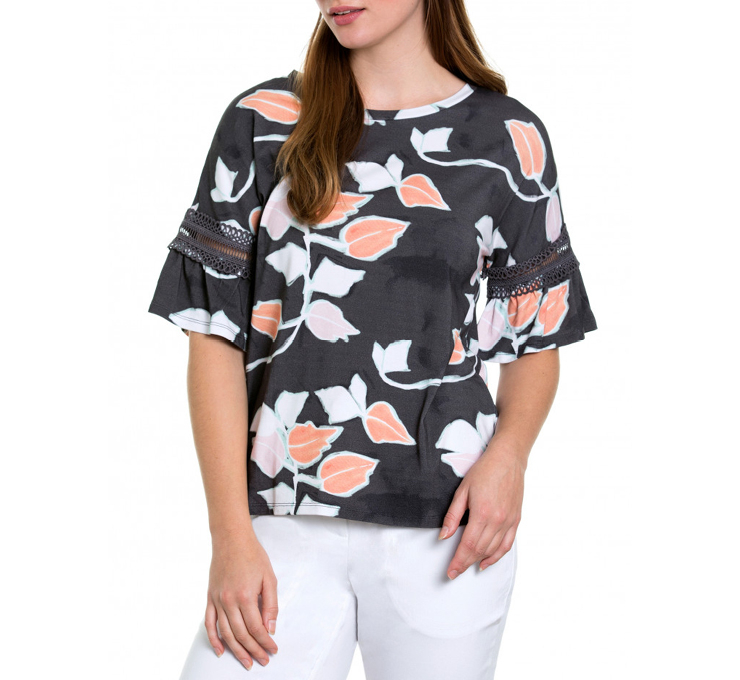 Add some style and sophistication to your summer look with the Short Sleeve Textured Panel Top. 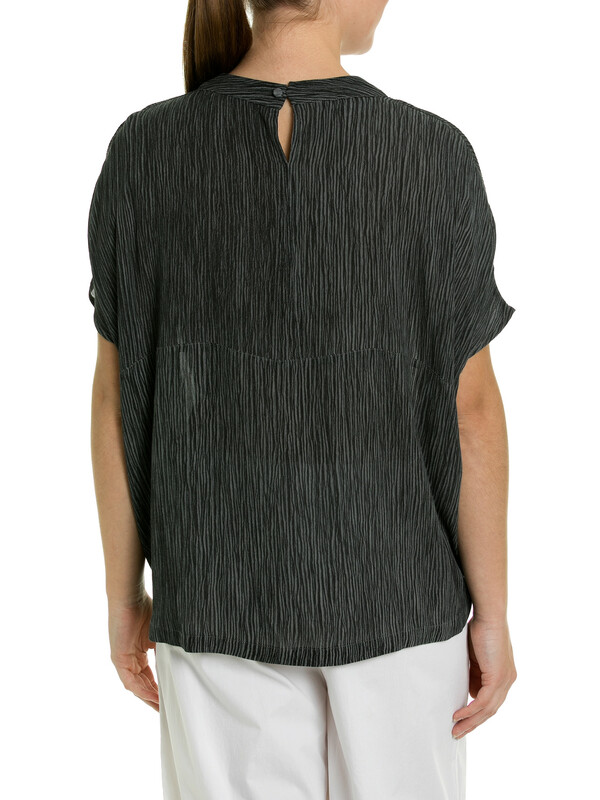 The cotton and linen blend shirt is lightweight, has a soft textured feel to the touch and features a drawstring detail at the hem. 75% COTTON / 25% LINEN. COLD MACHINE WASH WITH LIKE COLOURS.